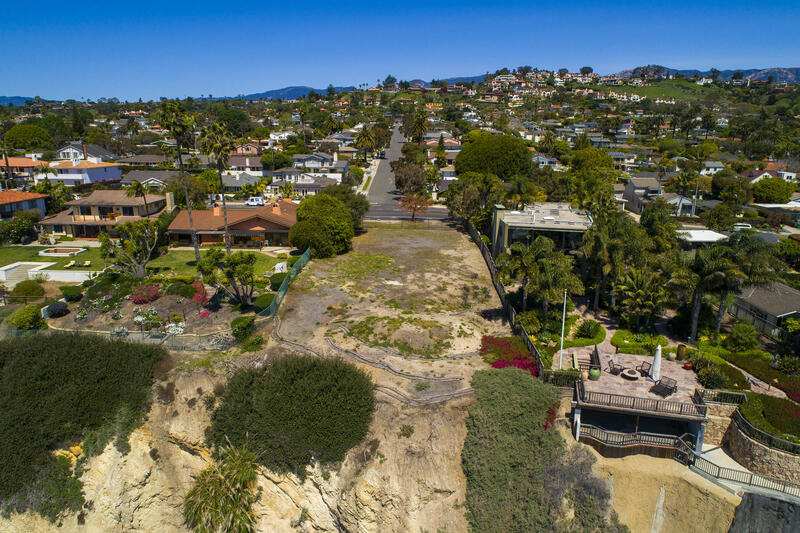 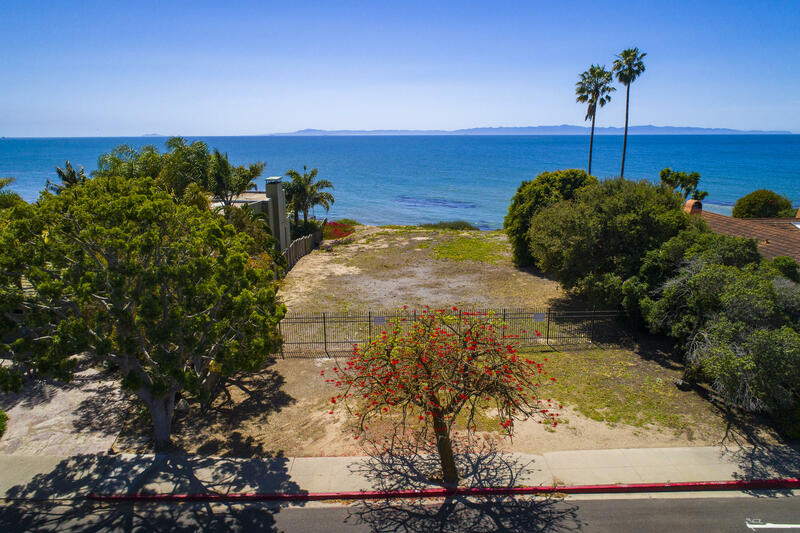 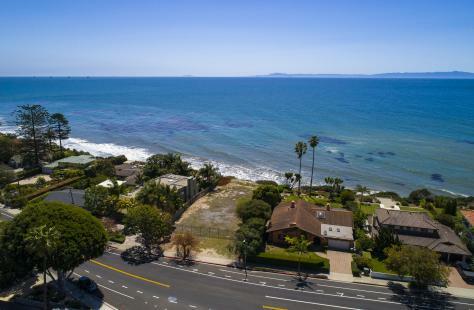 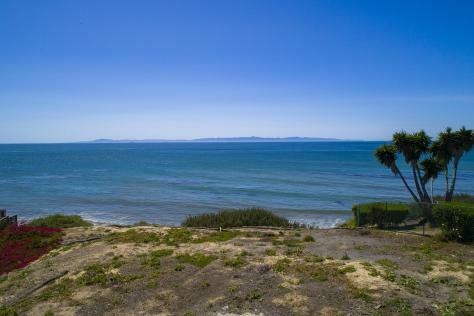 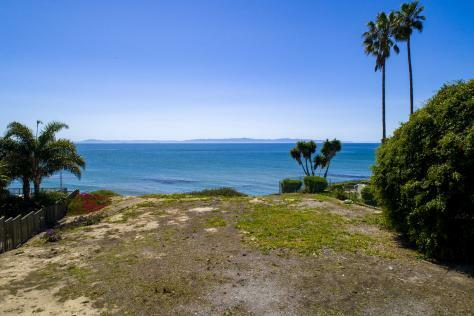 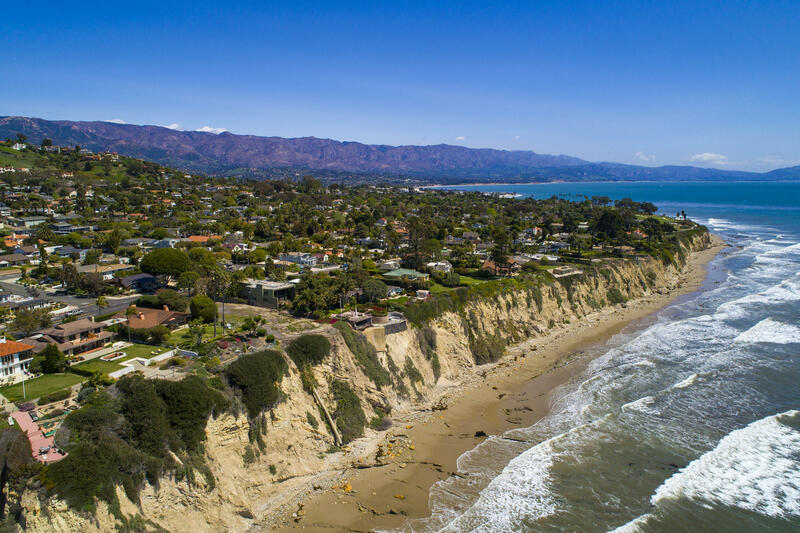 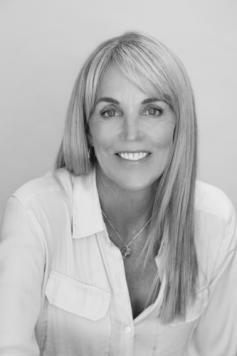 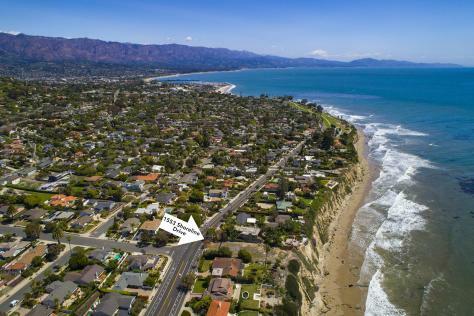 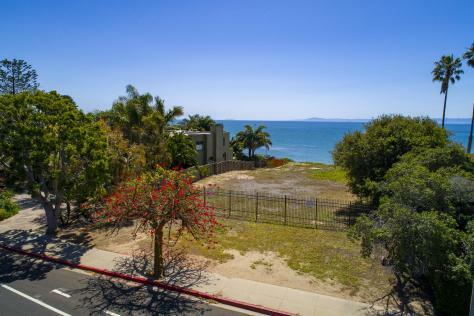 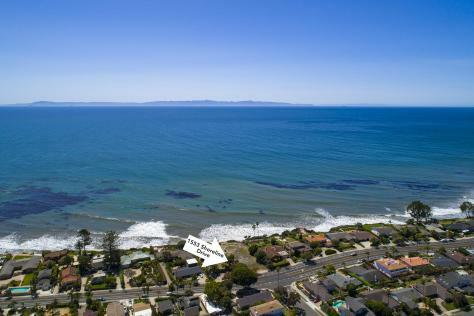 1553 Shoreline Drive, Santa Barbara, CA (Unbranded) from Mike Richardson, Realtors on Vimeo. Lot Sq. 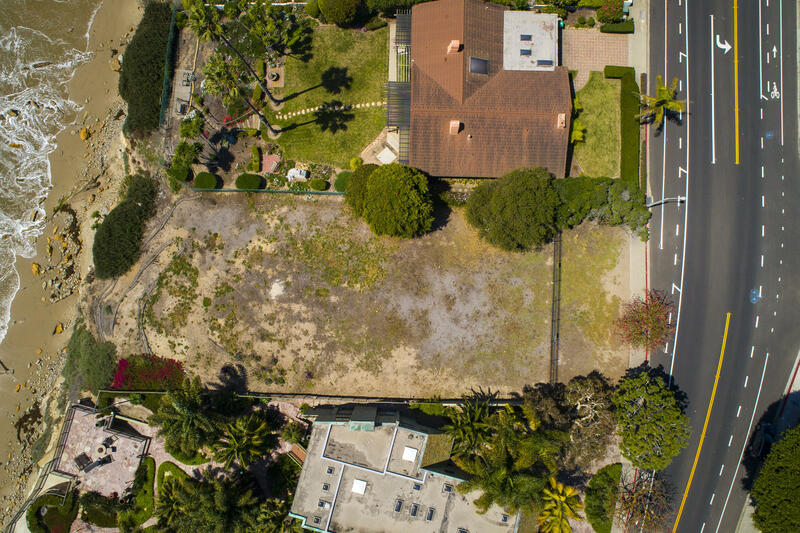 Ft.: 22,651 Sq.Ft.